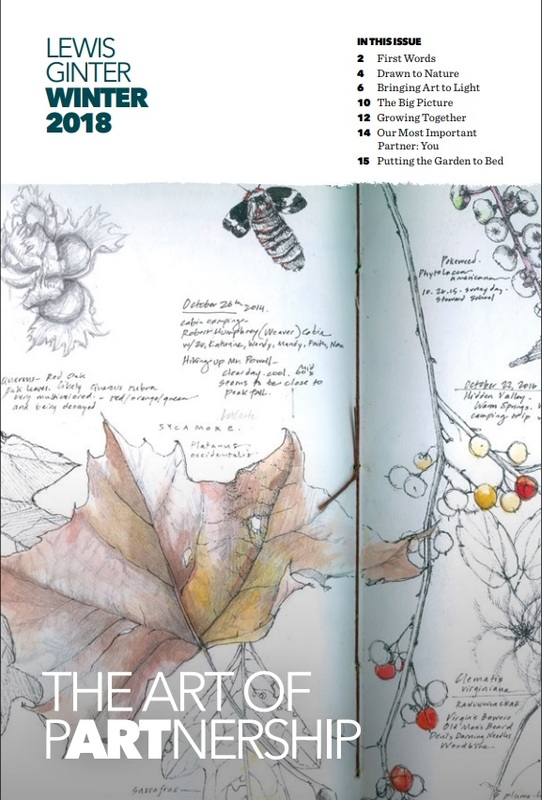 Our magazine is filled with Lewis Ginter Botanical Garden news, gardening tips and trends, horticulture questions answered, featured Garden walking tours & educational classes, and much more. The magazine is mailed to Members three times a year. If you prefer, you can save a tree and read it here. Read more about the benefits you receive with Garden Membership.